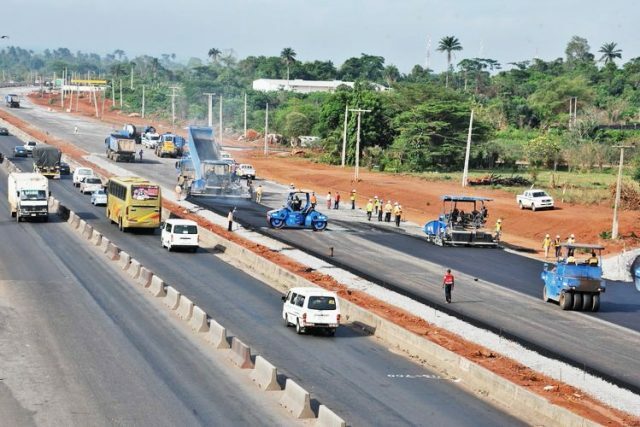 Lagos State Government says it is awaiting Federal Government’s approval to start reconstruction of Okokomaiko/Seme border section of the Lagos – Badagry expressway. 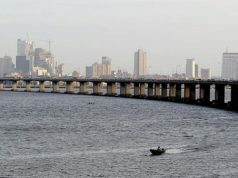 Babatunde Hunpe, Special Adviser to Governor Akinwunmi Ambode on Environment disclosed this in an interview with journalists on Monday in Badagry. “As we speak, Gov. Ambode is seriously working towards getting Federal Government’s approval for the road. “The Lagos State Government plans to start the project immediately federal government gives approval for the reconstruction of the road,” said the governor’s aide. It is observed that motorists and commuters experienced untold hardship while in gridlocks on Lagos — Badagry expressway due to the its terrible state and ongoing rehabilitation which started 10 years ago. 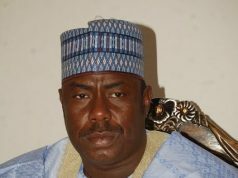 According to him, the governor is worried about the plight of motorists and has directed the contractor handling the ongoing Eric Moore –Okoko section to hasten the construction of the road. 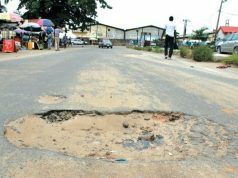 “Recently, Gov.ernor Ambode visited sections of the Okokomaiko – Badagry expressway where people complained bitterly about the terrible state of the road. I was part of the entourage. “After the visit, the Governor directed Lagos Public Works Corporation (PWC) to do palliative work on the road until approval is given by Federal Government to take over the road and start construction work,” he said. Hunpe gave assurance that work would soon begin on the Okokomaiko-Seme border section of the Lagos – Badagry expressway once the state received approval from federal government.